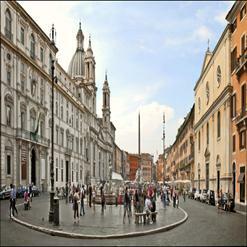 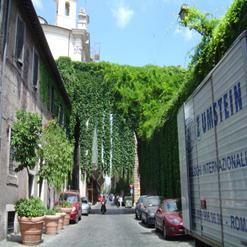 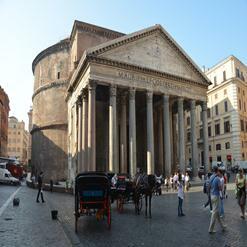 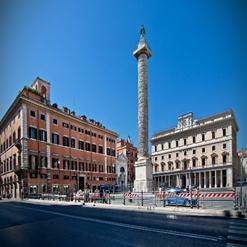 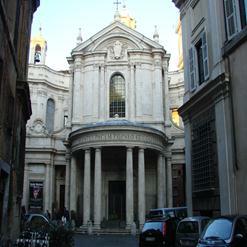 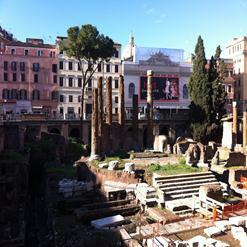 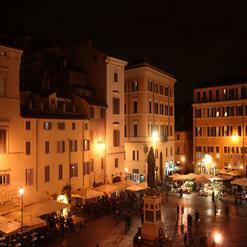 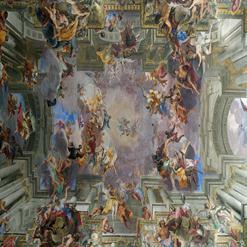 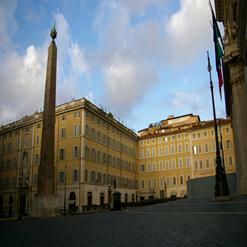 Palazzo della Sapienza is located at Corso Rinascimento 9, close to Navona square. 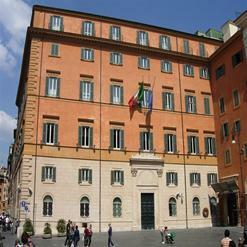 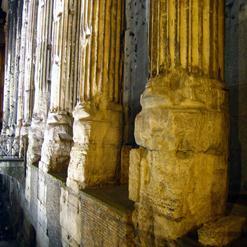 This building housed the University of Rome since the middle of the fifteenth century until 1935. 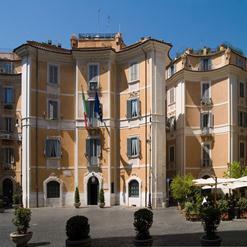 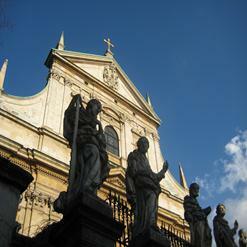 The splendid interior courtyard was created by Giacomo della Porta. 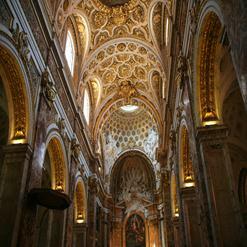 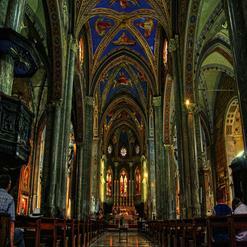 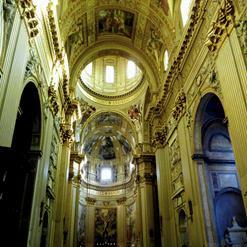 The inside church of St. Ivo is one of the masterpieces of Architect Borromini.